1.Easily replaceable/swappable battery: if your battery dies, you can just buy another one for cheap, rather than having to pay for Apple’s costly repairs or buy a new phone altogether. 2. Easily replaceable/swappable SIM card: unlike the iPhone, removing the Xiaomi’s SIM card doesn’t require any special equipment other than your hands. 3.Easily replaceable/swappable memory card: so you can choose your own card for data storage, switch out different cards if you need to carry a lot of data with you, etc. (At least in the Xiaomi M1; newer models have sadly dropped this feature). 4. Total customizability: in terms of what you can change and control, the difference between MIUI and iOS is really like night and day. 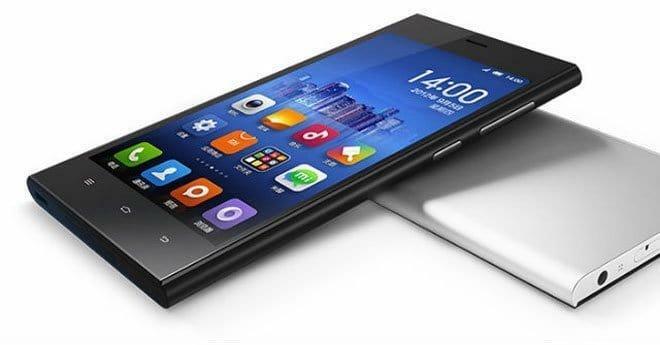 Everything’s swappable: Don’t like the MIUI keyboard? Download a new one! Don’t like the iOS keyboard? Deal with it, that’s the keyboard you get. 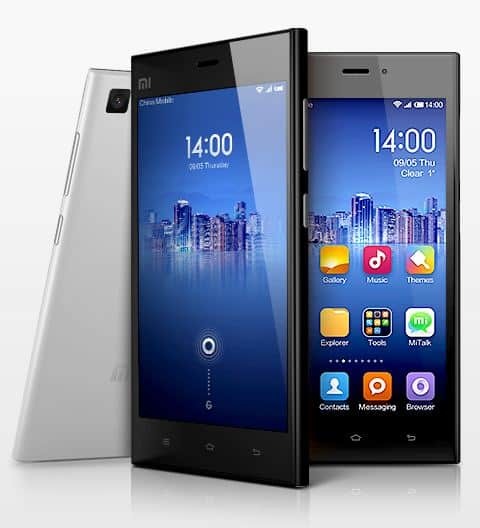 And the most important, powerful specs and features at a lower price than iPhones, that’s what made Xiaomi so popular. You can check their newly launched Indian website or can visit their global site to take a look at their handsets and all the products. And we can guarantee that you will be amazed to look at the specs of their smartphones.